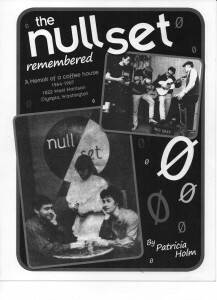 Charlie Saibel remembered as part of “The Null Set” coffee-house (Olympia, WA)!! August 4, 2015 Media Comments Off on Charlie Saibel remembered as part of “The Null Set” coffee-house (Olympia, WA)!! You can read the rest of the article in THURSTON TALK!